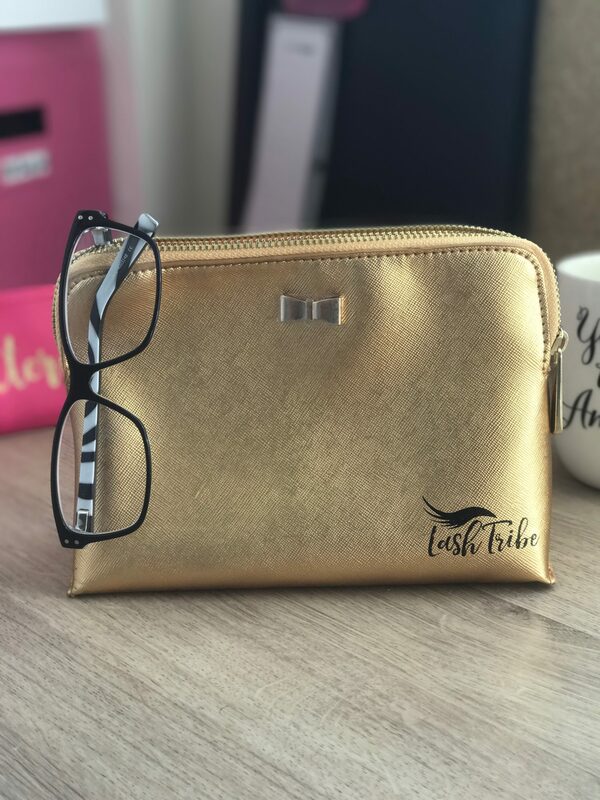 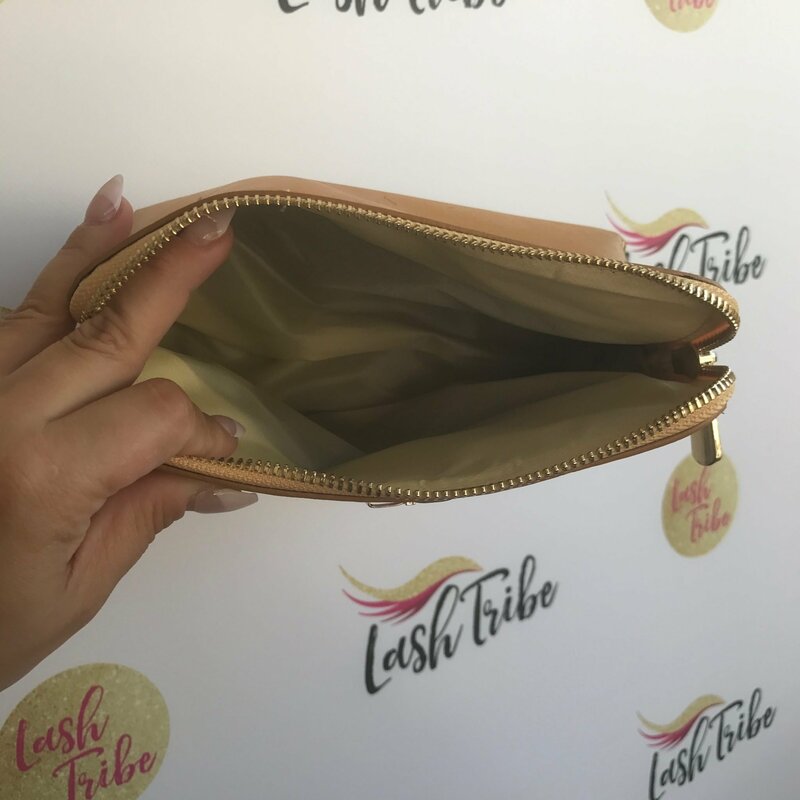 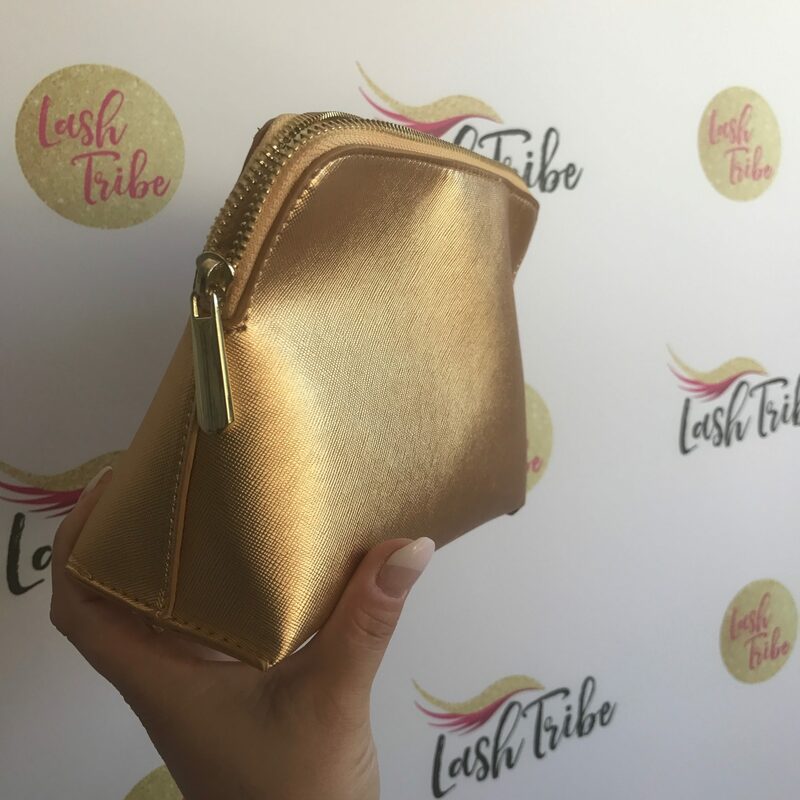 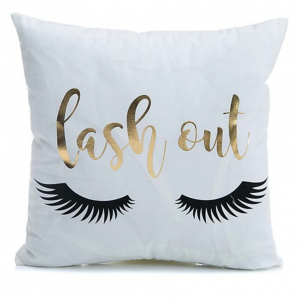 This high quality Lash Tribe® Cosmetic Bag is waterproof inside and out and has a beautiful gold PU material. 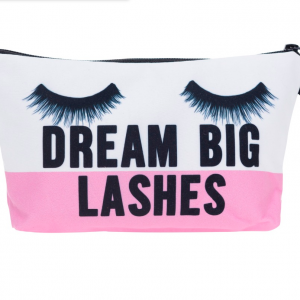 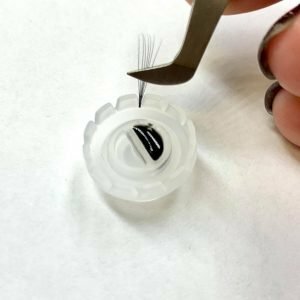 A showstopper and perfect to keep your Tweezers, makeup or cosmetics. 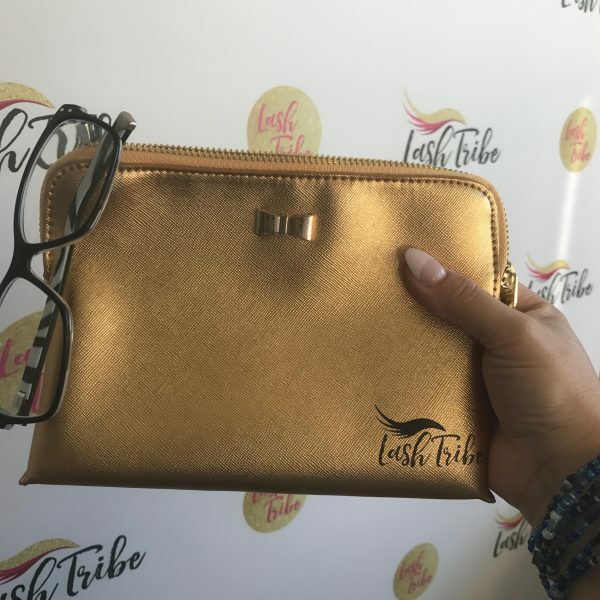 It has a gorgeous metal bow detail.